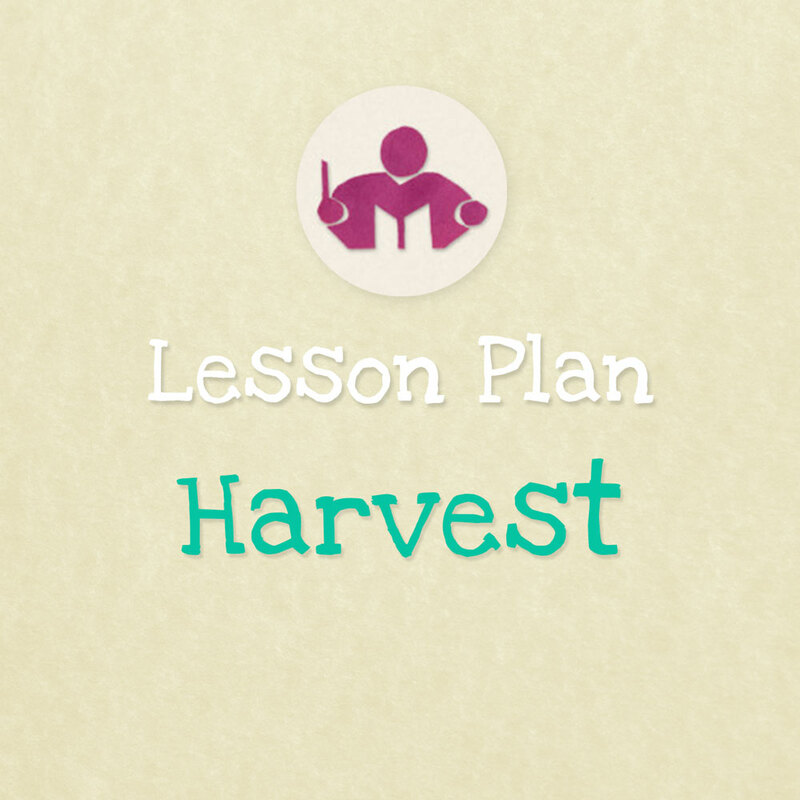 The simple message of thanksgiving is easy for a small child to grasp and this Apples & Harvest lesson plan is just the thing to help little ones join in with the festivities. Singing harvest songs and taking part in seasonal activities helps to keep the traditions alive. The Harvest festival is a wonderful celebration, it brings together people of all faiths and nationalities. 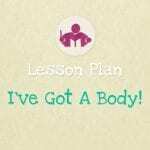 The simple message of thanksgiving is easy for a small child to grasp and this Apples & Harvest lesson plan is just the thing to help little ones join in with the festivities. These days more people live in towns and cities and it is easy to lose sight of the true meaning of this very traditional festival. Singing harvest songs and taking part in some seasonal activities helps to keep the traditions alive. Observing the natural rhythm of the seasons teaches children so many good things, but above all it instills in them a love and respect for the world we live in. 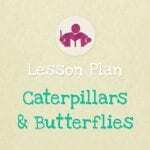 This lesson plan is suitable for children from 3 – 7 years: nursery, kindergarten and reception children. 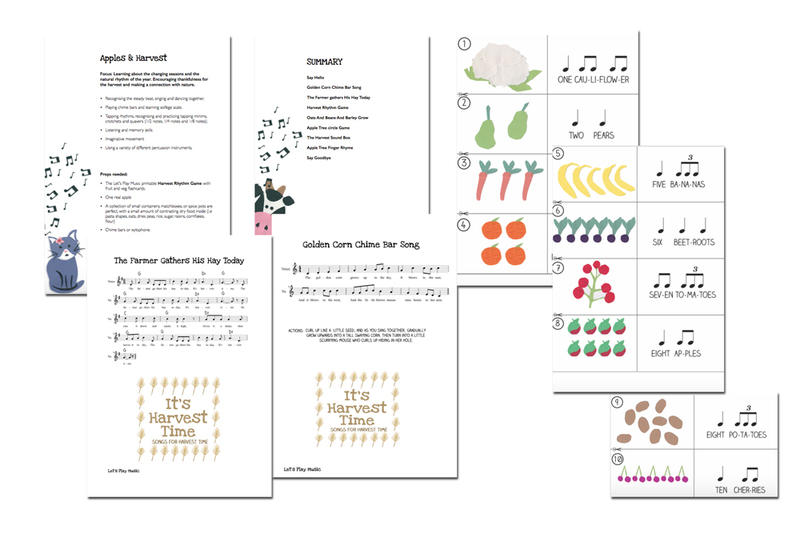 The Apples and Harvest music lesson plan is 12 pages long, including 7 printables. 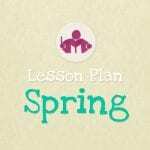 These plans are not intended to read as a script as everyone will have their own teaching style. More, I hope that they will provide you with in-depth guidance for a number of related activities that I have found in my years of teaching to be particularly effective and engaging combinations.